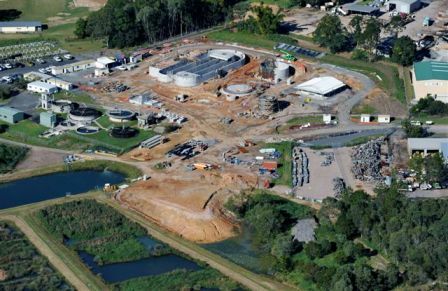 Our Current project involve 'OXLEY CREEK SEWERAGE TREATMENT PLANT', where are scope of works include: Deconstruction & Rehabilitation Due to Flood Damage. 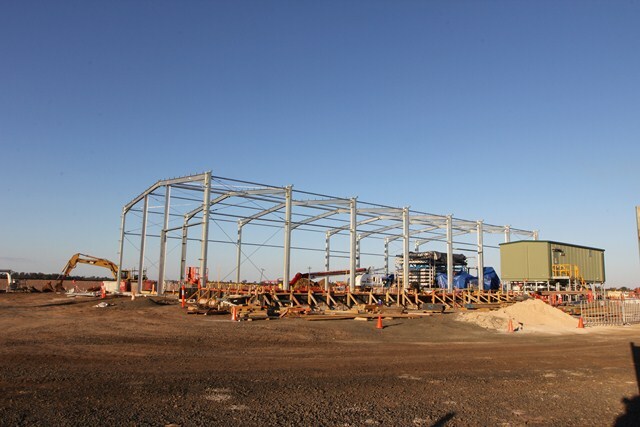 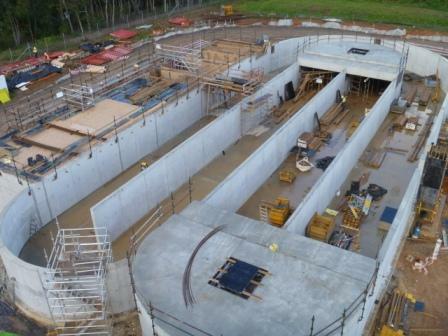 'TIPTON WATER TREATMENT FACILITY', out at Dalby, where our scope of works are erecting a shed. 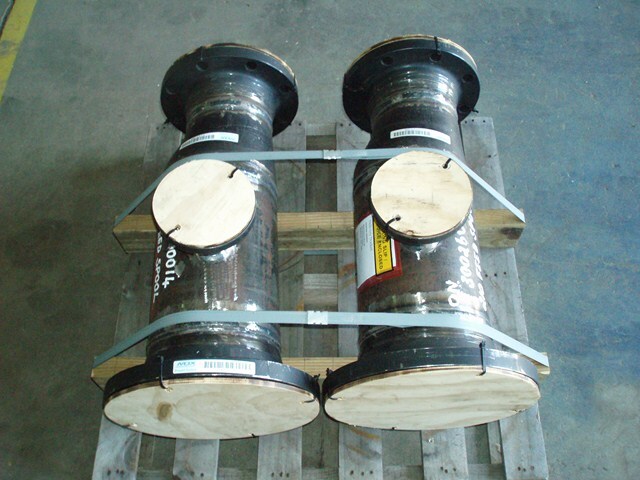 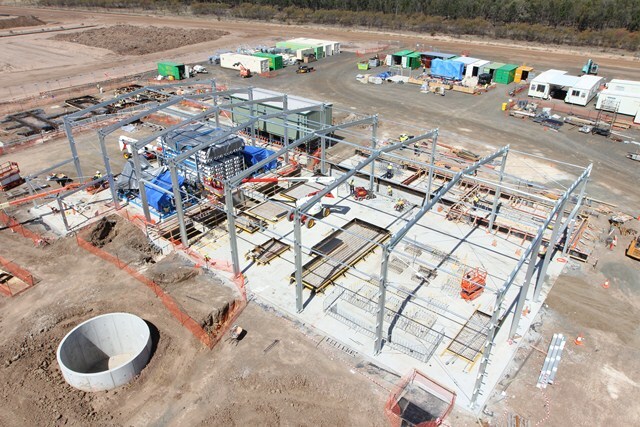 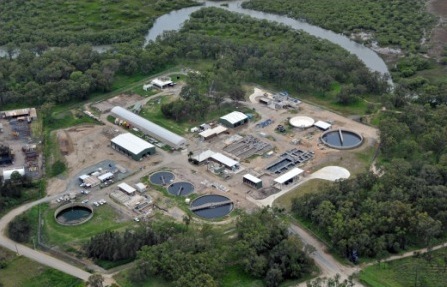 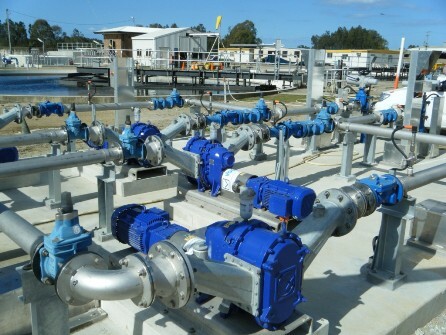 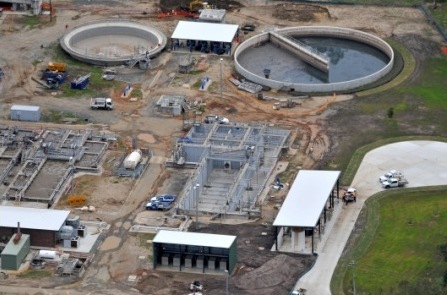 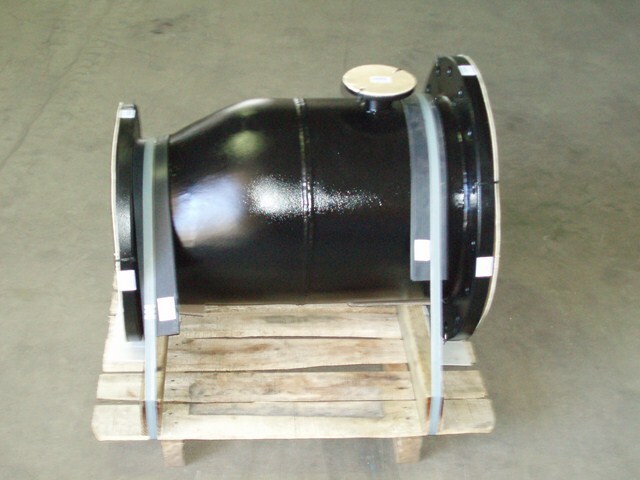 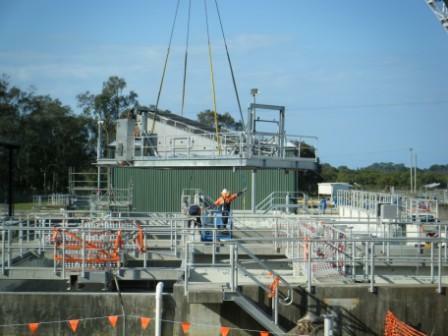 'BURPENGARY WASTE WATER TREATMENT PLANT' Where our scope of works includes: Major structural work and pipework.